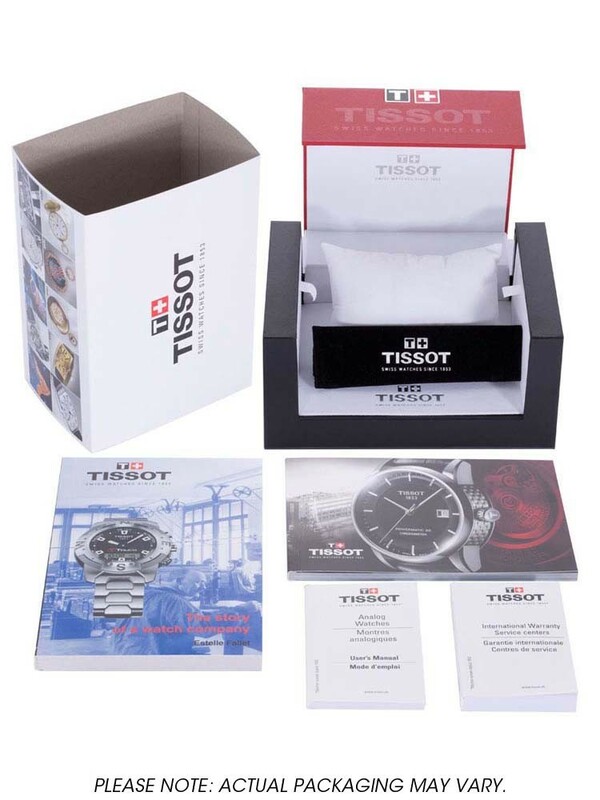 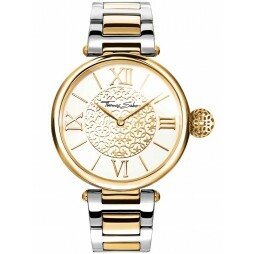 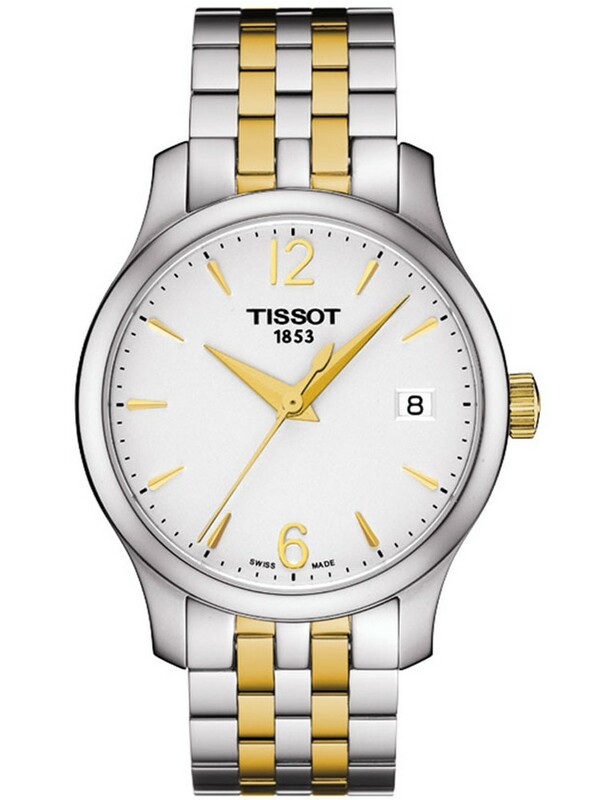 Adorn your outfits with this stylish and sophisticated ladies timepiece from Tissot. 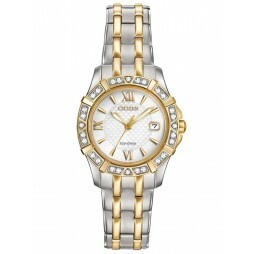 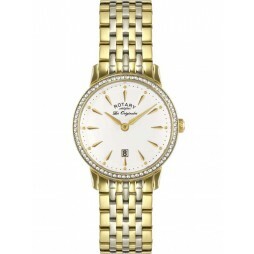 Crafted in a suave two tone design with a clean cut round white dial and date window for extra functionality. 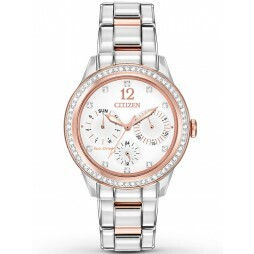 This watch is ideal for business or pleasure held securely to your wrist with a push button deployment clasp.